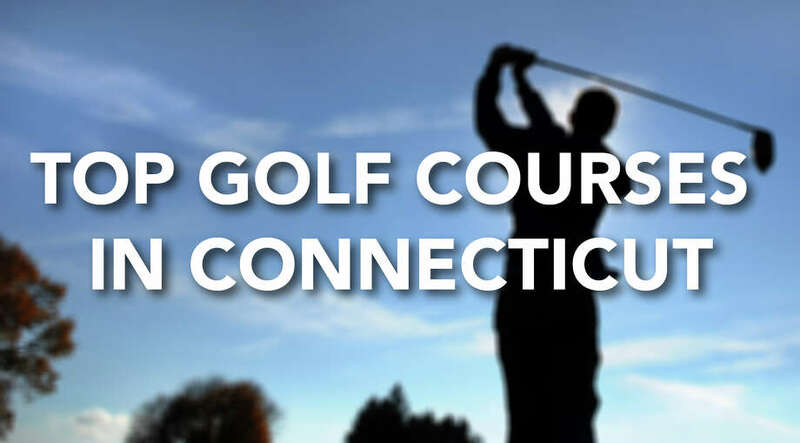 Golfweek Magazine's annual ranking of Best Courses You Can Play State-by-State was recently released and four local golf courses made the top 10 list for Connecticut: Great River Golf Course in Milford at No. 4, Oxford Greens at No. 6, Richter Park in Danbury at No. 8 and Longshore Club Park in Westport at No. 9. (Click through the slideshow above to see the top 10). Westport's Longshore Club Park was listed for the first time, according to a press release. "We are honored to know that Longshore is recognized by Golfweek Magazine as one of the best courses to play in the state of Connecticut," said head golf professional John Cooper in the press release. "We have always known how special this golf course is and we hope anyone in Connecticut or visiting the area will call and book a tee time and experience the uniqueness of golf at Longshore." Originally designed as a private course in the mid-1920s by Orrin E. Smith and renovated by architect John Harvey. Although Longshore offers a short layout playing to a maximum of 5,800 yards, the course is well defended by its devilish bunkers and abundant fescue.